Mary Tobin Presents is proudly serving up more of the world's hottest comedic talent in the original and BEST line up show of Adelaide Fringe, Best of the Edinburgh Fest. Hand-picked from the Edinburgh Fringe, this is a night of unbeatable world-class comedy that will have you "smiling beginning to end, and slightly out of breath from laughing so much" (This is Radelaide). 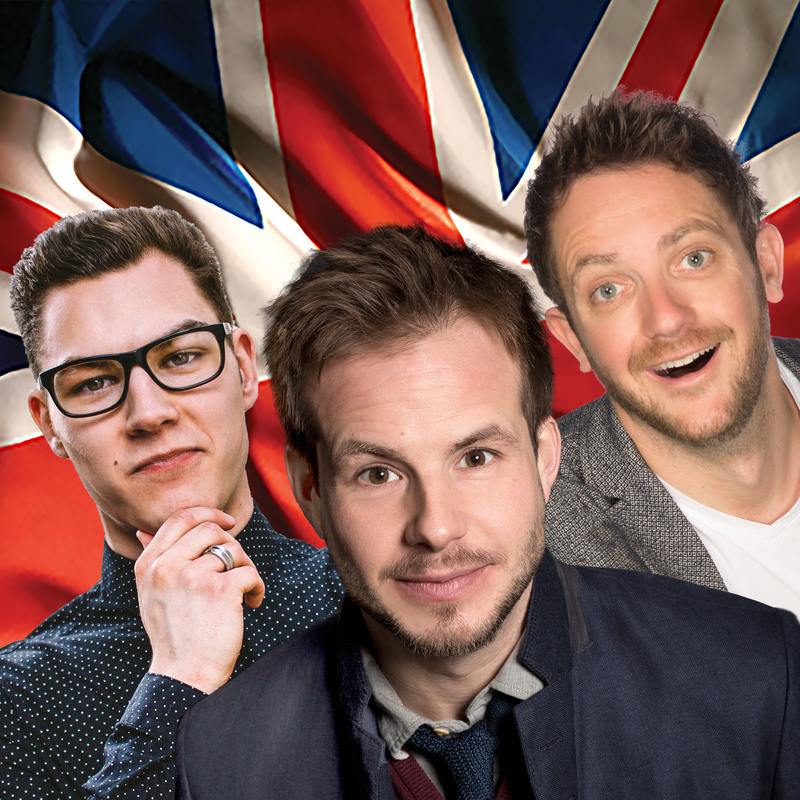 Three international, stand out comedians for the price of one, Best of the Edinburgh Fest stars Jimmy McGhie (UK), Danny O'Brien (IRE) and introduces one of the UK comedy circuits rising stars, Kelsey De Almeida (UK). Guaranteed to be a great night out, see the next crop of headliners before you have to pay double! Plus Late shows every Friday and Saturday nights at 10.45pm!